Time for our final sketch of the year! 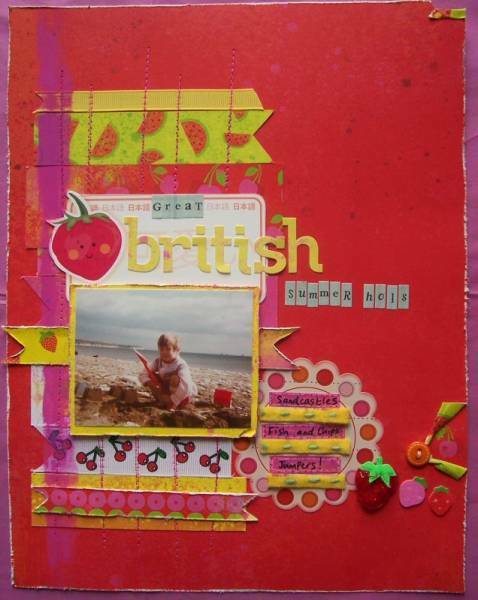 WEEK FORTY :: SCRAP FROM THE SKETCH! This was the third sketch from the original prompts - Shimelle wondered if we could cope with the minimalism! 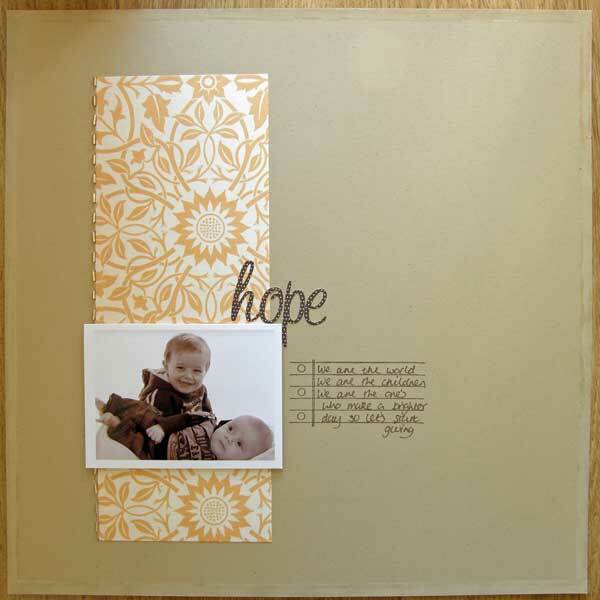 While CraftyPrincess decided minimalism was to be ignored! How will YOU interpret that sketch? Have a go and share the results by uploading your page to the SLYMI Reboot gallery, marking it for Week 40 (or Wk40 or #40, but have a 40 in there somewhere please). Did you do this challenge back in 2009? How do the two pages compare? Last edited by Jimjams; 31-10-2016 at 09:29 PM.